The Static segment collects all the garments studied for hidden Upland hunting and high seat Big Game. The Static hunting sets are studied to give maximum comfort during a specific type of hunt where the necessity is to remain still for hours waiting for the prey. 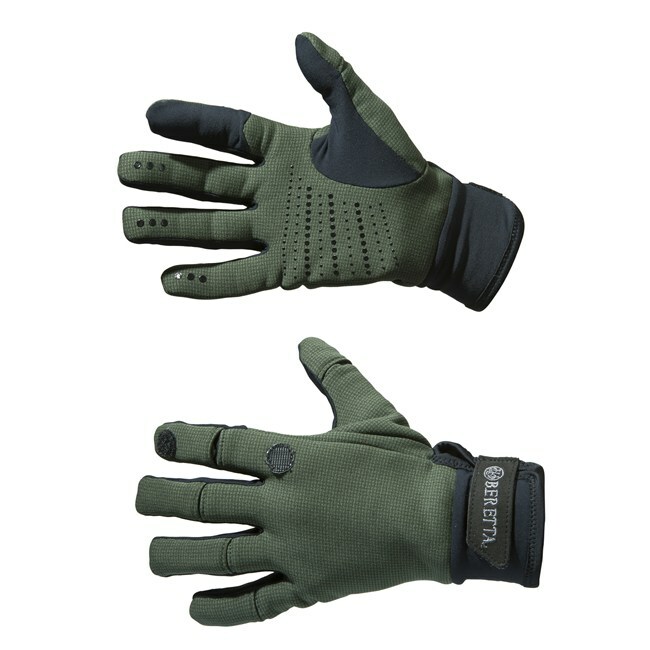 These hunting sets have to guarantee the hunters protection against rain, wind and intense cold. 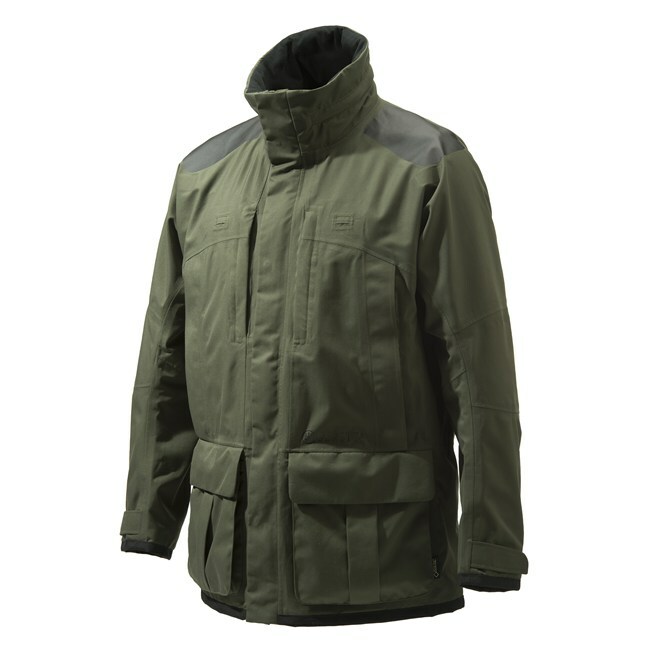 JACKET IN 2 LAYER GORE-TEX® FABRIC, WATERPROOF AND BREATHABLE, WITH TAPED SEAMS. 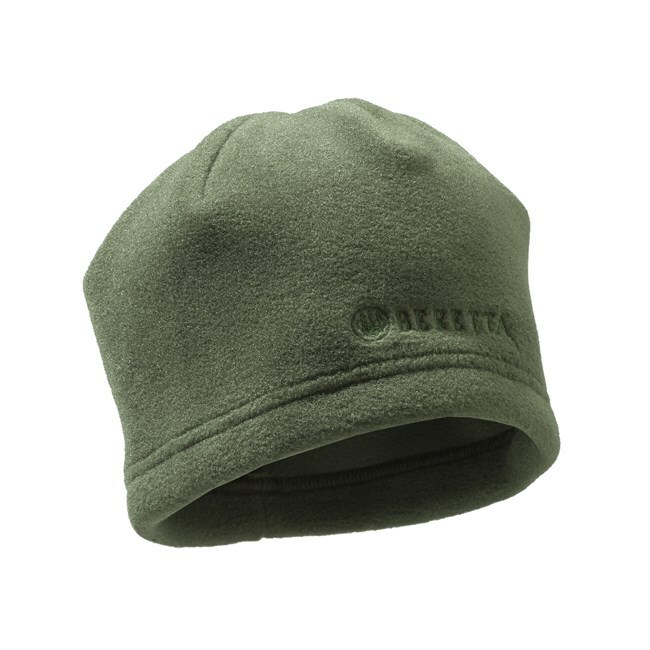 DEVELOPED WITH NOISE-FREE AND WEAR RESISTANT FABRIC WITH DURABLE WATER REPELLENT TREATMENT. WITH CONVERTIBLE FINGER. 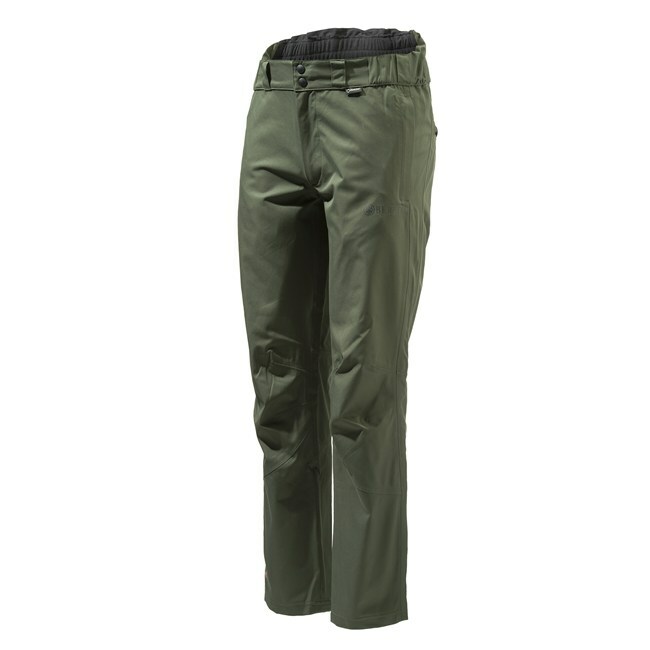 POLARTEC® WIND PRO® FABRICS ARE EXTREMELY BREATHABLE YET PROVIDE 4X MORE WIND RESISTANCE THAN TRADITIONAL FLEECE. REALIZED IN POLARTEC® THERMAL PRO CLASSIC 200 , NEW HIGH LOFT VERSIONS HAVE ACHIEVED THE HIGHEST WARMTH TO WEIGHT RATIOS OF ANY FABRIC POLARTEC® HAS EVER OFFERED.